BARCELONA — The United Arab Emirates said Tuesday that it will use equipment from Chinese technology giant Huawei to build a new high-speed wireless network, despite pressure by the United States to steer clear of the company’s products. The announcement was another setback for a campaign by U.S. officials to persuade countries to restrict the use of Huawei equipment in next-generation wireless networks, known as 5G. The Trump administration claims Huawei’s equipment creates a cybersecurity risk that can be exploited by China’s government for espionage or sabotage, a charge Huawei has forcefully denied. But the plan detailed by the United Arab Emirates’ state-owned telecommunications company, Etisalat, was the latest indication that U.S. officials are having difficulty convincing other countries to go along with their push against Huawei, the world’s largest maker of telecommunications equipment. The United Arab Emirates is a reliable ally of the United States in the Middle East and a major purchaser of U.S. military equipment. Much of the U.S. lobbying campaign against Huawei has focused on Europe, where Huawei sells antennas, base stations and other equipment used in telecommunications networks. Last week, British authorities signaled that they did not believe a blanket ban of Huawei was necessary to secure the country’s wireless networks. The Czech Republic, France, Germany and Poland are considering restrictions against Huawei. 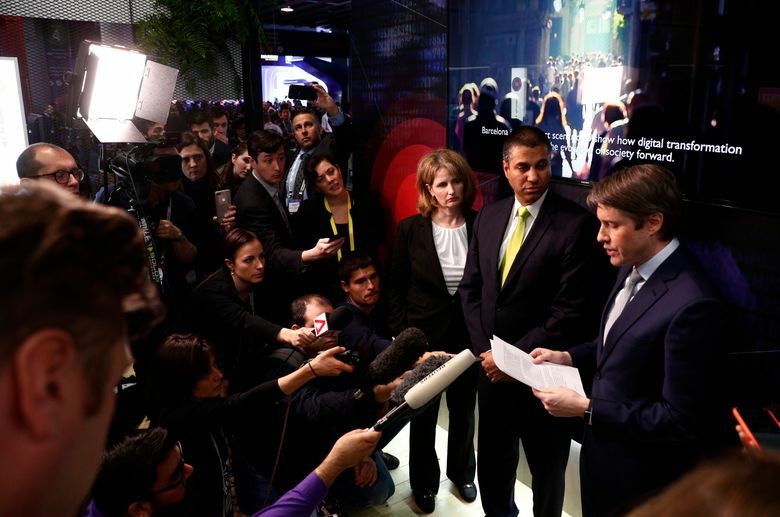 The United Arab Emirates announcement came during the annual wireless industry conference MWC Barcelona. 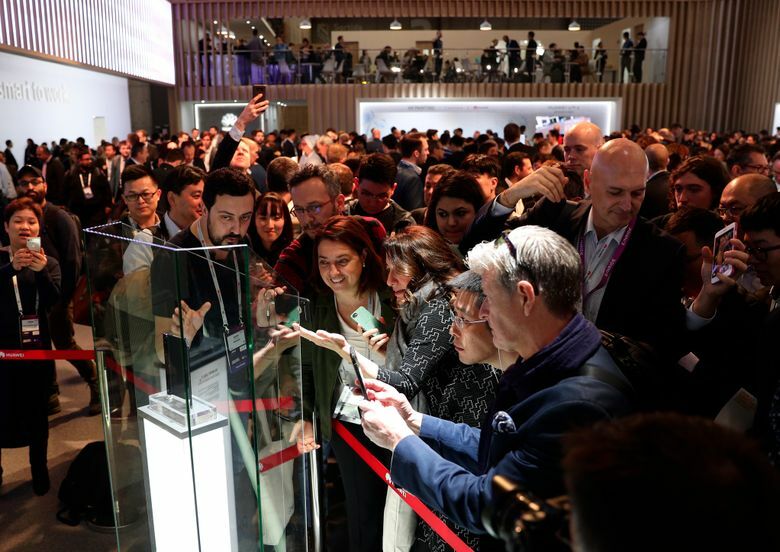 The event, attended by more than 100,000 people from more than 2,000 companies, has become a referendum on Huawei. The United States sent a delegation of officials from the State, Commerce and Defense departments to meet with representatives from telecommunications companies and governments to warn against using Huawei equipment. 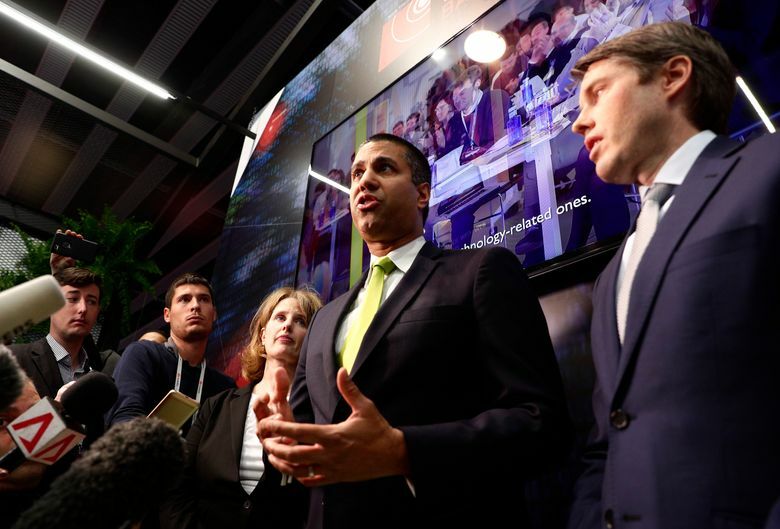 On Tuesday, the conference in Barcelona played host to dueling news conferences between Huawei and the United States. By the afternoon, U.S. officials called a hastily arranged news conference to reiterate their concerns. Citing a Chinese law that requires companies to work with the government on national security matters, Robert L. Strayer, ambassador for cyber and international communications, said countries should be wary working with Huawei. The confrontation follows a statement last week by Secretary of State Mike Pompeo that countries that allow Huawei in their 5G networks may be blocked from information sharing with the United States. But the threats have failed to win new restrictions against Huawei. A frustration among those who have met with U.S. officials is the lack of evidence indicating how Huawei could present a cybersecurity risk. The United Arab Emirates said Huawei will help build 300 5G towers in the first half of this year. Financial details weren’t disclosed. On Tuesday, Guo said people were right to be asking about the security of new wireless networks, but added that the United States also deserves scrutiny for its past behavior. “It’s an important question to ask,” he said. “And if you don’t understand this question, go ask Edward Snowden.” Snowden, a former government contractor, fled the United States in 2013 after revealing a wide-ranging internet surveillance program by U.S. spy agencies and their allies.